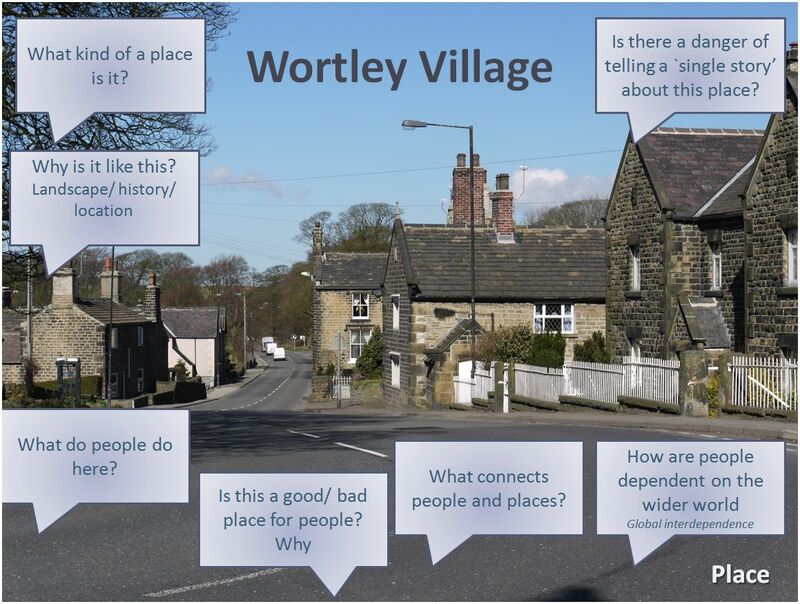 This entry was posted in dissemination, learning journey, Principles and tagged "The Danger of a Single Story", CPD, dissemination, geography. 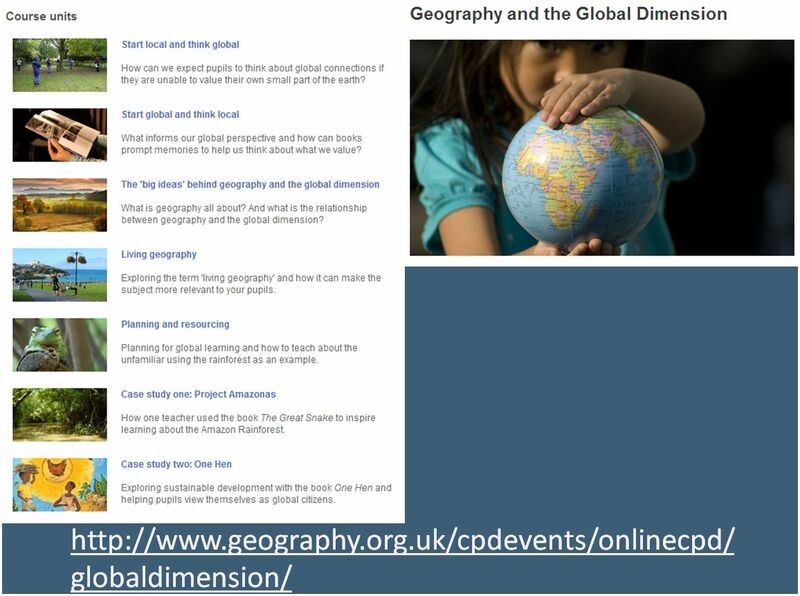 global dimension, Jump, primary, teachers by WN1. Bookmark the permalink.